Les Thatcher and Vic Sosa talk about the behind the scenes battle of 1973 in the NWA and how it could've caused a dramatic shift in the territory era. 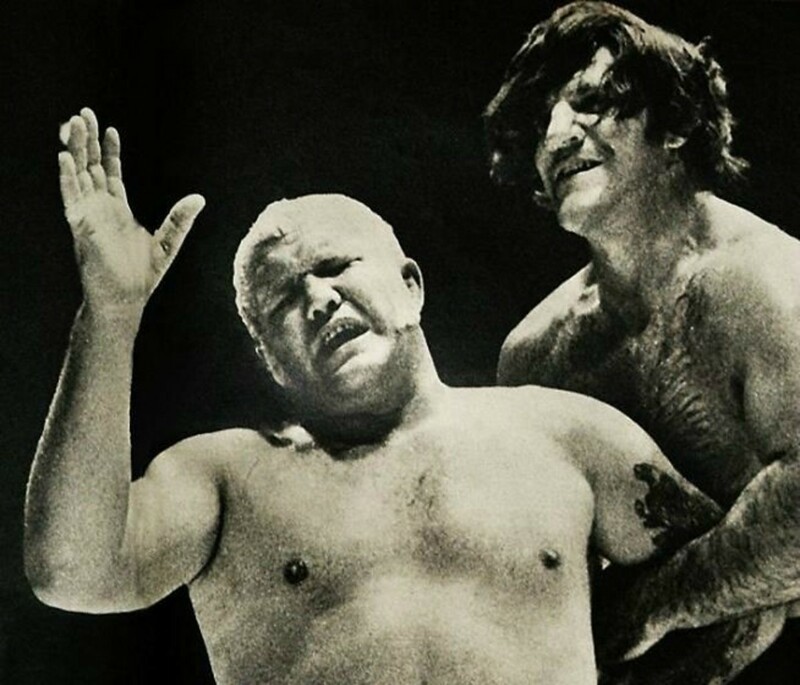 Larry Matysik wrote a fascinating piece about the NWA title match between Harley Race and Bruno Sammartino, but it was about much more than a match. We'll discuss the internal strife within the Alliance and how it could've ended with St. Louis becoming a WWWF town. Also on the show: Les' weekend at the Monster Factory and how showing more respect for the old school could earn WWE a little more money. Thanks for listening and have a great weekend~! Dec 21 Doc Young's Wrestling Weekly: 3 Months of Flair in one night, Accents on commentary, more~!